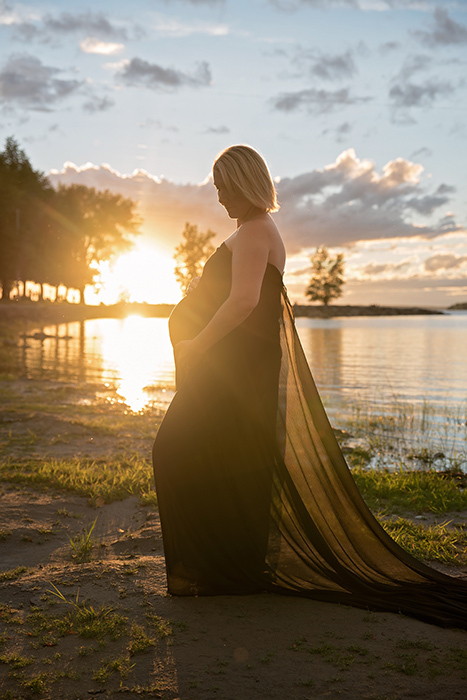 Freeze this moment in time by capturing the beauty of your pregnancy. Maternity sessions take place at an outdoor location based on your vision, in studio or a more lifestyle approach in your home. Gowns are availalbe for expectant mothers to wear if they choose to. Session includes 10 edited digital images of your choice posted on a private online gallery for your viewing. Prints and products can be purchased through your gallery and are hand-delivered to your door. See our products page for details.